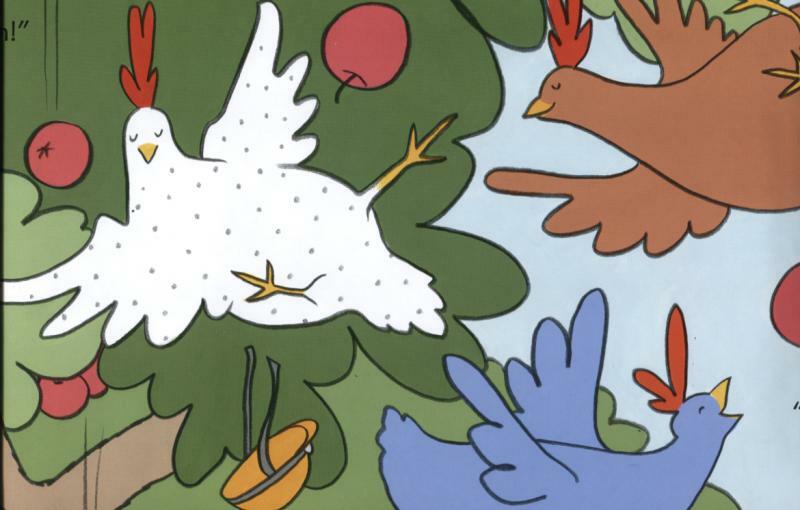 *The Eric Carle Museum owns two of Ms Stoeke's Minerva Louise illustrations. 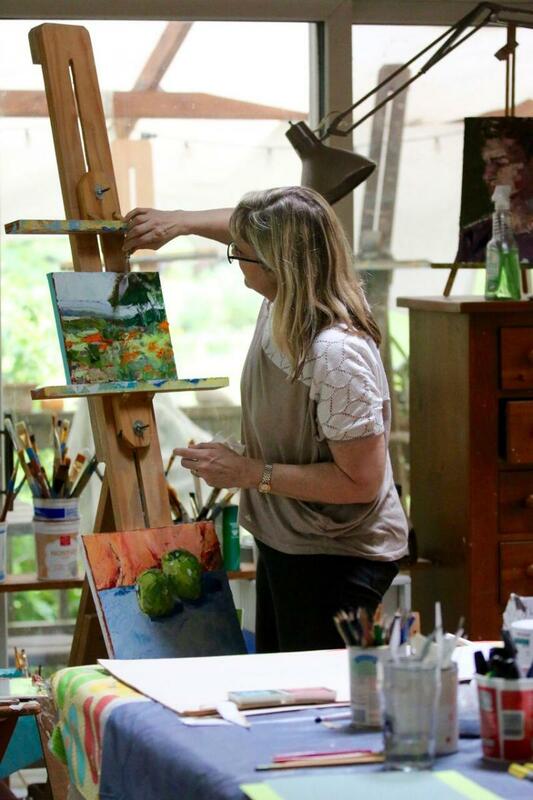 *Children's Choice, Horn Book Magazine and Parent's Magazine have awarded her Minerva Louise series National awards. 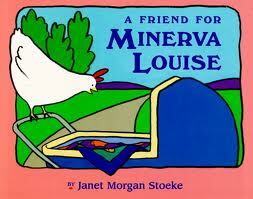 *Minerva Louise stayed in print for 27 years, and has been translated into eight languages.